Completed Ariel JGK compressor overhaul and reg-grout in Trinidad, Colorado. 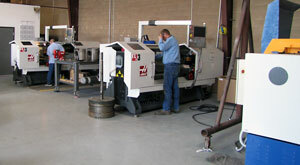 The second of two TL3 CNC lathes is installed and up and running. 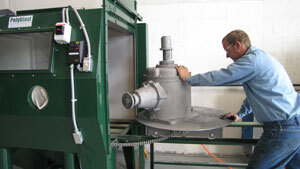 This will allow us to turnaround customers' lathe projects even faster. Added parts and delivery pickup services with dedicated staff. Call us with your requests, 505-327-1132. We just added a new media Polyblast, with a 2500 pound load rating.